With a pedigree going back to 1969, Multiserv is one of South Africa’s earliest businesses in the personal services sector with their Shoe Repair, Key Cutting, shoe/leather care products, Self-hire carpet cleaning and apparel services, having originally launched under the store name of Cuthbert’s – a well-known chain of shoe stores at the time. Owned by Amrel, Multiserv, between 1981 and until 1996, had over 300 outlets, with most OK Bazaars stores having Multiserv inside as a service counter – a result of OK Bazaars being part of SAB. When OK Bazaars was purchased from SAB by Shoprite/Checkers in 1985, resulting in Multiserv being given 6 months to remove all 145 stores, management orchestrated a buy-out and the business was developed into a successful franchise brand. 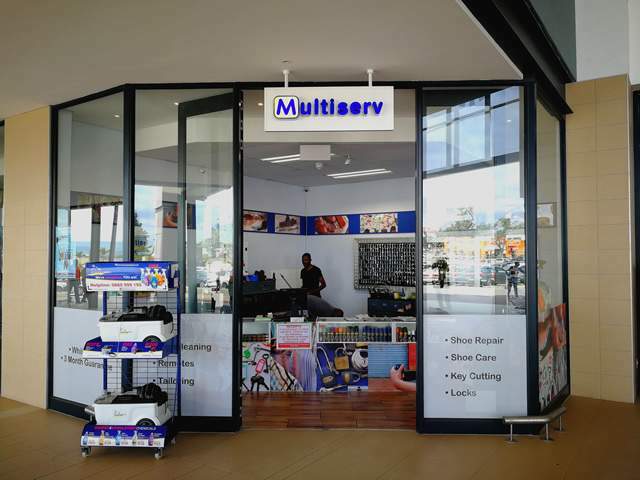 At a time when the franchise focus was primarily on fast food and restaurant concepts, Multiserv was ideally suited to franchising as it was a well-established brand name and was the largest Shoe Repair and Key Cutting operation in South Africa. It’s innovative “3-months Guarantee” and “While u Wait” where disruptors in the industry. Multiserv offers South Africans from all walks of life an affordable, easy to run and profitable business opportunity – whether it’s for a first-time franchisee or one that has sights set on multiple-store ownership. Many emerging entrepreneurs are looking for business opportunities, but who lack the necessary skills. Multiserv, we believe, could provide them with the ideal small business opportunity. Perhaps the two areas that Multiserv can take credit for within the franchise community is in promoting skills transfer and in nurturing franchisees from within the group’s workforce. 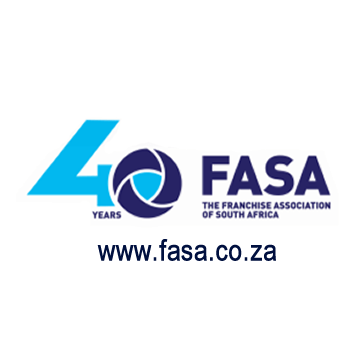 A pioneering emerging entrepreneur initiative that is way ahead of its time, Multiserv remains a prominent member of the Franchise Association of South Africa, winning numerous awards over the years. As Multiserv prepares to celebrate its 50th year in 2019, it is embarking on an ambitious expansion plan, with new and exciting service offerings, leading the strategic plan. 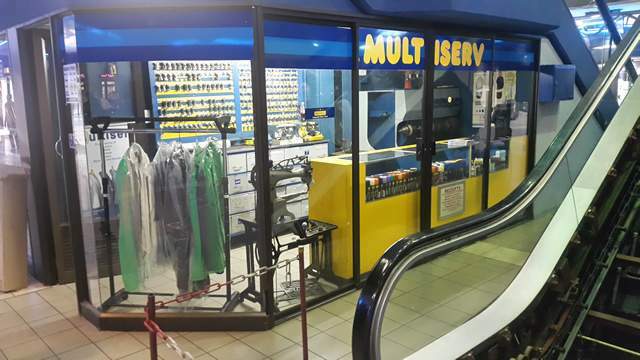 Multiserv remains the largest Shoe Repair and Key Cutting Franchise in South Africa. Visit www.multiserv.co.za for more information.